How do I get my online order? Home » How do I get my online order? Deliveries and Collections take place every Thursday i.e. 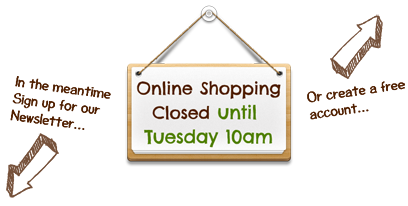 whatever you have ordered between Tuesday and Sunday this week, will be ready / dispatched the next week. 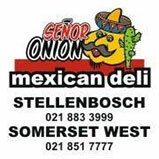 We charge R45.00 per Home / Work Delivery and no charge if your order is R650.00 or more. We also offer Group Ordering, you can learn more about that here. If you live outside of Cape Town, please contact us for a quote before you place an order. You will receive an EMAIL reminder the day before delivery.